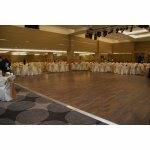 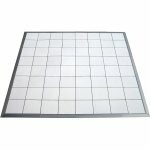 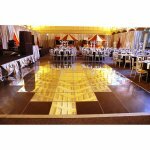 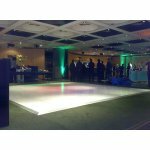 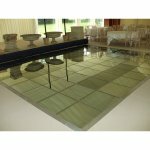 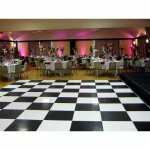 We stock one of the widest ranges of Dancefloors available to hire within the UK. 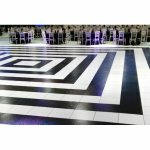 All are floors are totally portable, from the classic Chequered, pure Black, and pure White, to Geometric and Mirrored options. 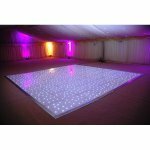 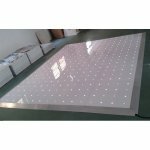 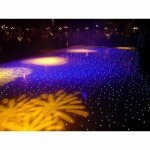 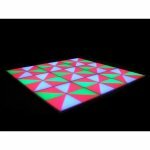 In addition we have stunning illuminated starlight floors in black, white and chequered, and of course the classic “Saturday Night Fever” disco illuminated floor. 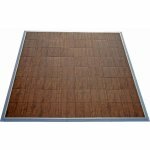 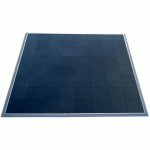 For outdoor use we have a range of Outlock portable floors which are totally weatherproof and easy to install.